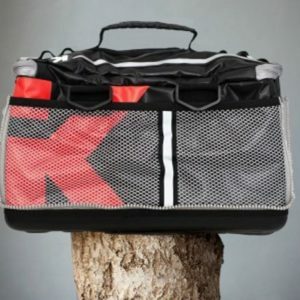 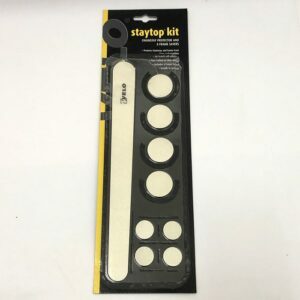 A large, simple organizer for quick on-bike access to snacks. 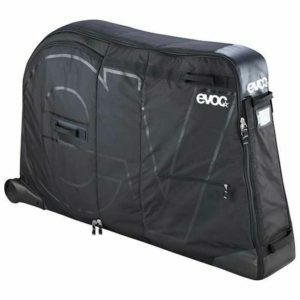 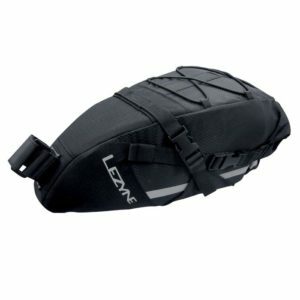 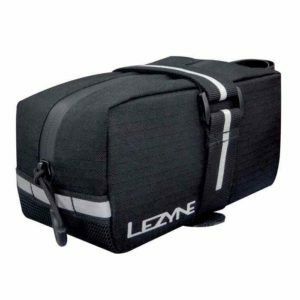 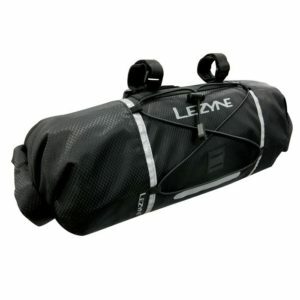 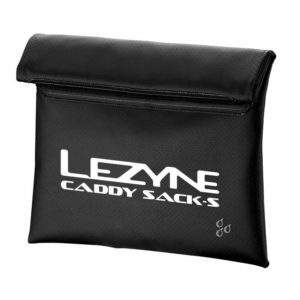 A large capacity, wedge-shaped saddle bag. 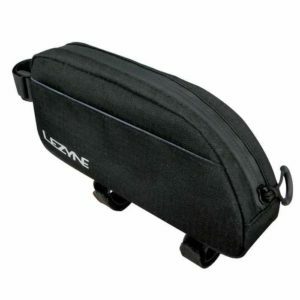 A medium sized wedge-shaped saddle bag. 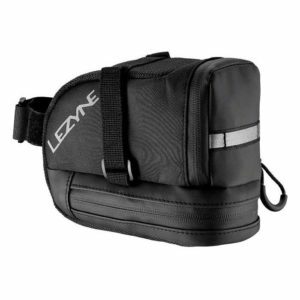 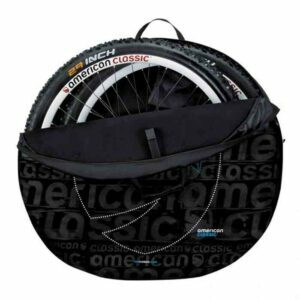 An extra large, simply designed saddle bag. 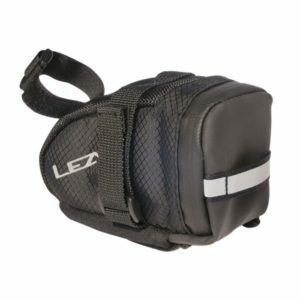 An oversized, high capacity saddle bag.